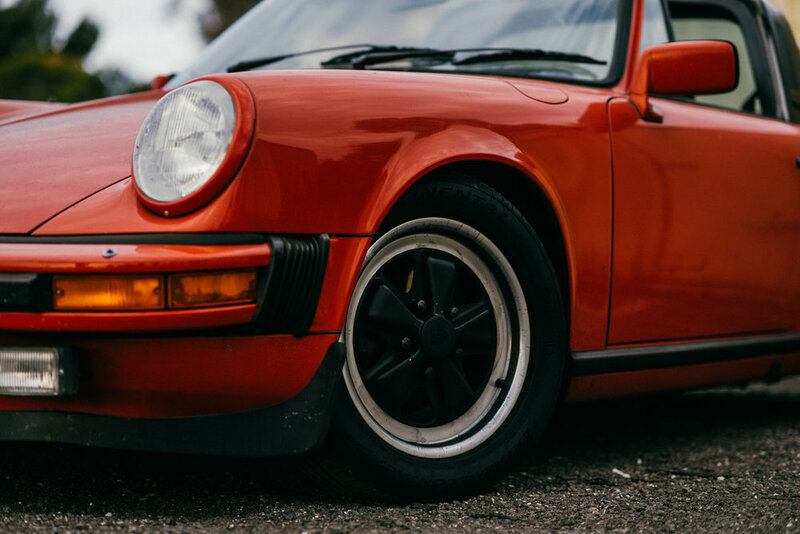 Roughly two years ago, one of Jack’s coworkers tipped him off to a classic Porsche 911 that they had seen sitting in a garage in Valparaiso, Indiana. We’re only a sentence into this story, but you can probably guess where we’re going. As it went, Jack searched the neighborhood and finally came across that dust covered Targa he’d been told about. Owned at the time by a gentleman in his 70s, the car had been sitting since 2012 and there was no real plan to bring it back out. 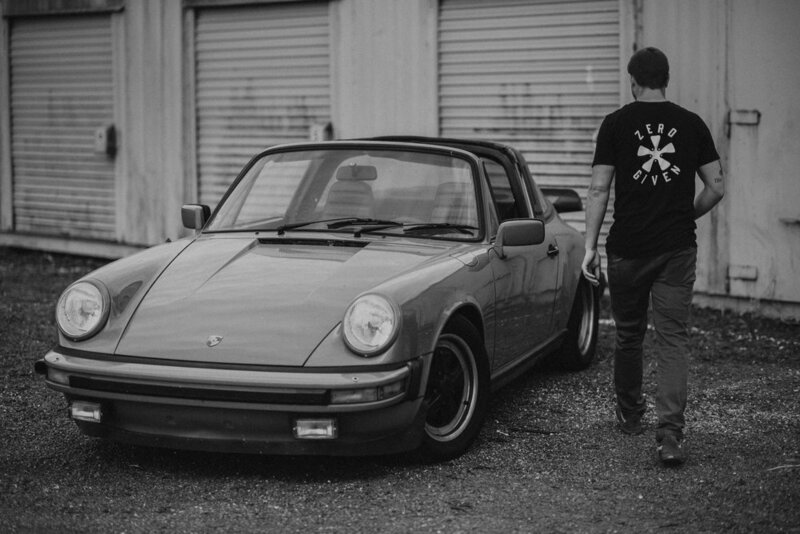 His conscience wouldn’t let the car remain a dust covered garage piece, so Jack made a deal with the man that day and brought home his new-to-him Porsche. Like many of us, Jack has fond memories of his childhood experiences surrounding cars. His father was an avid car and bike enthusiast who rarely let his hands idle. “He always had tons of stories about his 928,” Jack said. 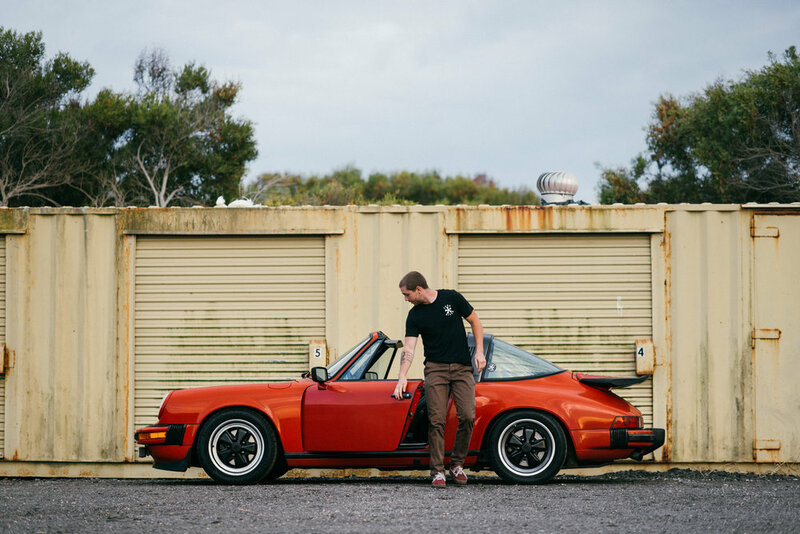 “He sparked a huge interest in cars and bikes for me at an early age, and has supported most of my questionable car, motorcycle, and jet ski purchases.” Jack attributes a lot of his mechanical knowhow to those childhood experiences with his dad. Today, he’s pretty much self sufficient and can maintain whatever is in his garage by himself. At the time of the Porsche purchase, Jack was working as a full time commercial and wedding photographer. 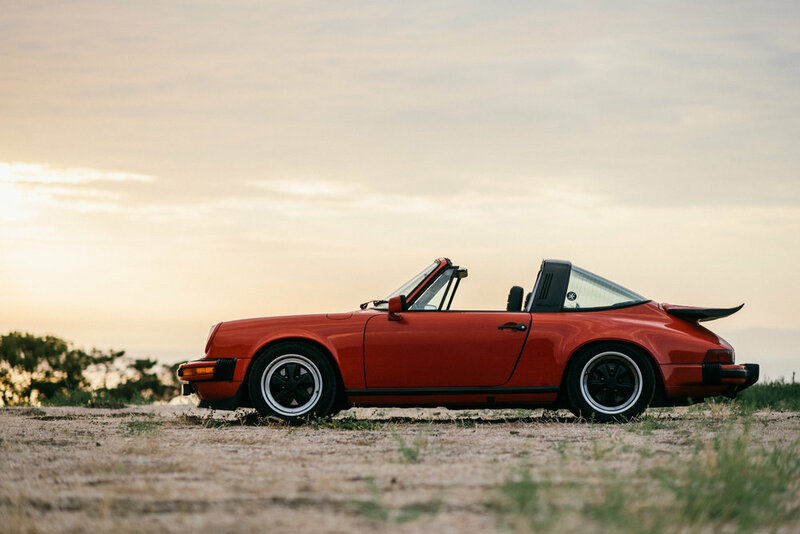 He enjoyed his small collection of motorcycles, his 911, and his ’86 944 Turbo. Then, when a job opportunity in Los Angeles popped up, he decided to take it. 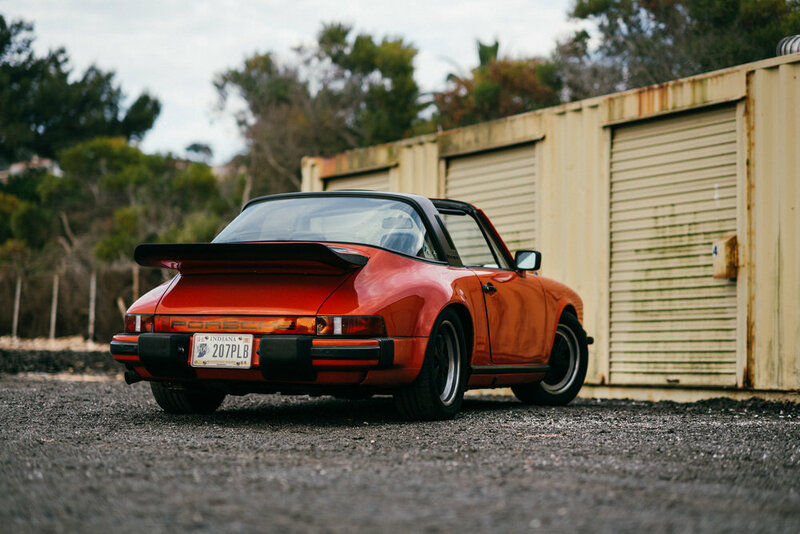 It would be reasonable to assume that he simply packed up his belongings and shipped the Targa to LA. 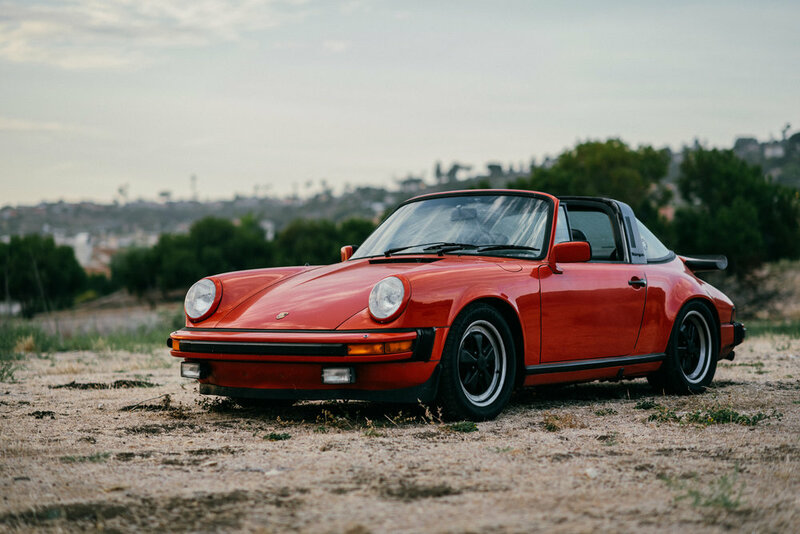 In a more exciting turn, Jack decided to take on the challenge of making the 2,400 mile trek to California from the driver’s seat of his 911. He ventured onward through all weather conditions—harsh sun in the desert, mild, winding roads in the mountains, and pavement coated with ice. Once he reached LA, he continued to drive his car on a daily basis. Even if you’ve never been to the greater Los Angeles area, you’ve heard about its infamous traffic. Locals hate it, tourists hate it, everybody hates it. For people like Jack, though, it’s no deterrent from enjoying his Porsche every day. 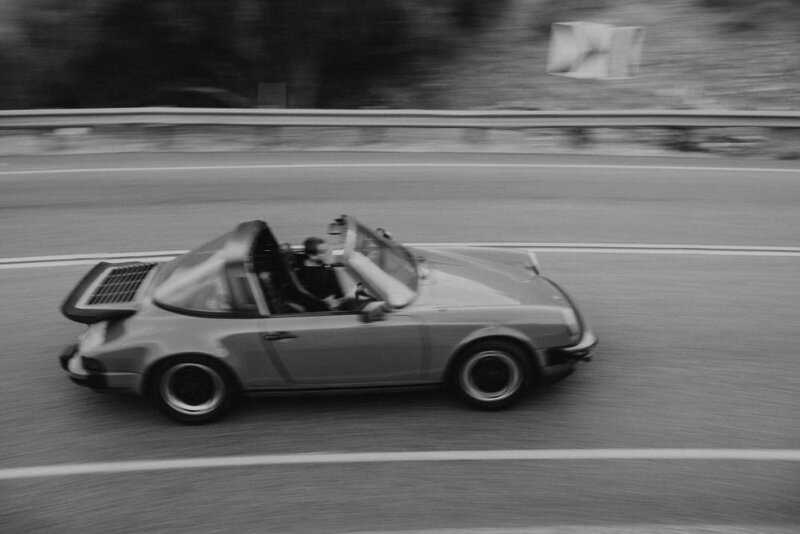 While he does alternate with a motorcycle here and there, the majority of his driving is done in the Targa. Because he spends so much time in the Targa, he has his favorite elements pinned down pretty well. 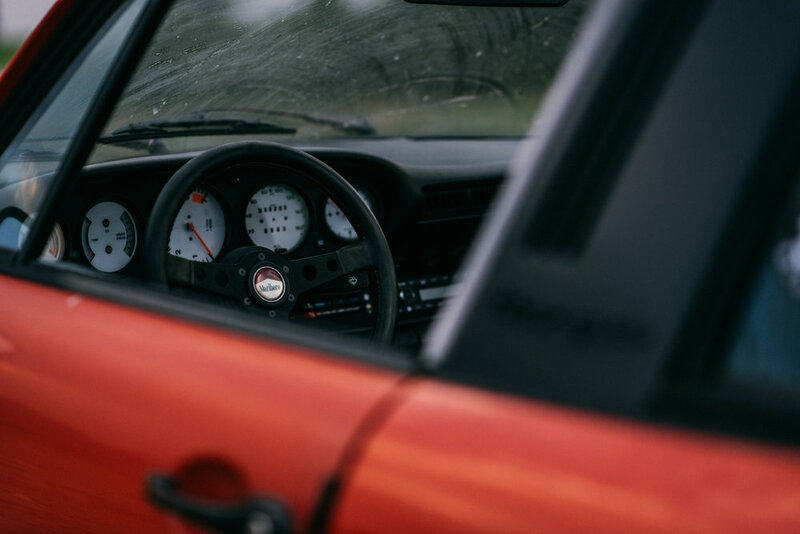 Embracing the rawness and blunt nature of a car that is so analog is a thrilling experience that he gets to enjoy regularly. 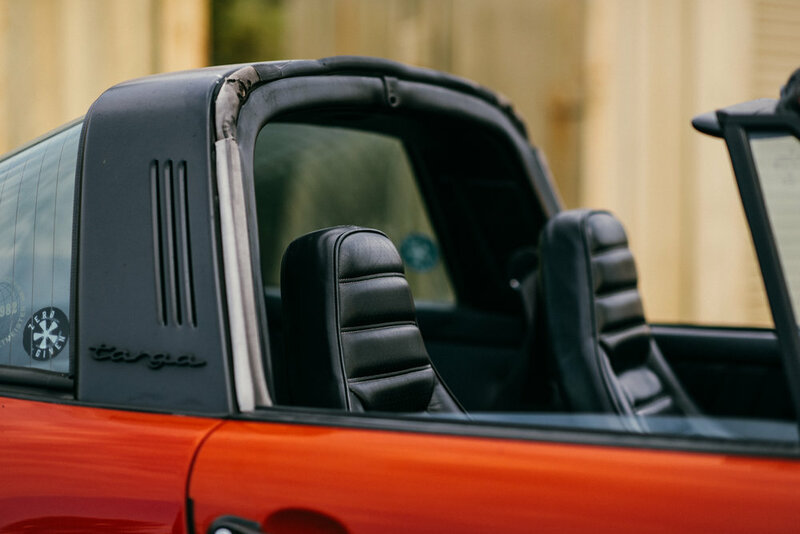 “Steering feedback, shifting through the gears of a 915, the headlight humps over the hood, the sound of an air-cooled flat six . . .” Jack went down the list. 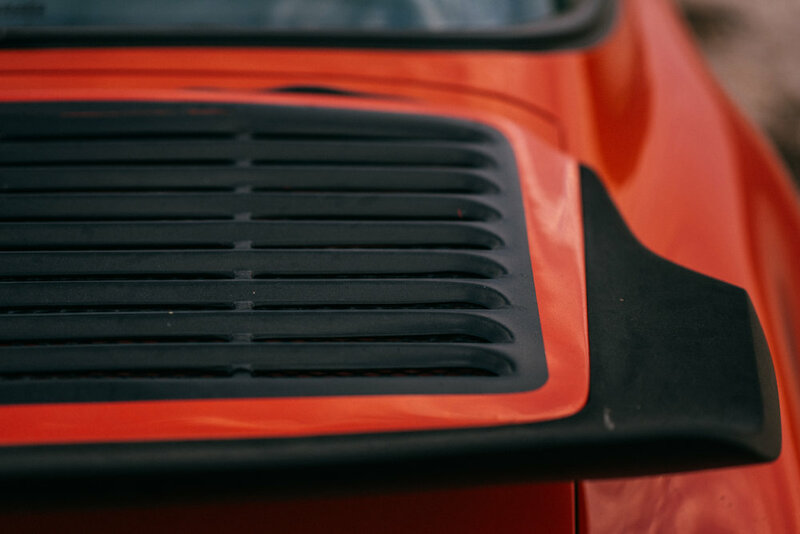 It’s easy to get lost talking about why you love a particular car so much. He enjoys the spontaneous nature of roaming around in the Porsche most days, and we can’t say we aren’t at least a little bit jealous. It’s a fresh and somewhat rare sentiment that Jack carries. It isn’t really a commonality to see someone who drives their classic car every day. With the allure of creature comforts, improved safety, and overall ease of use, modern cars are an easy option for daily life. 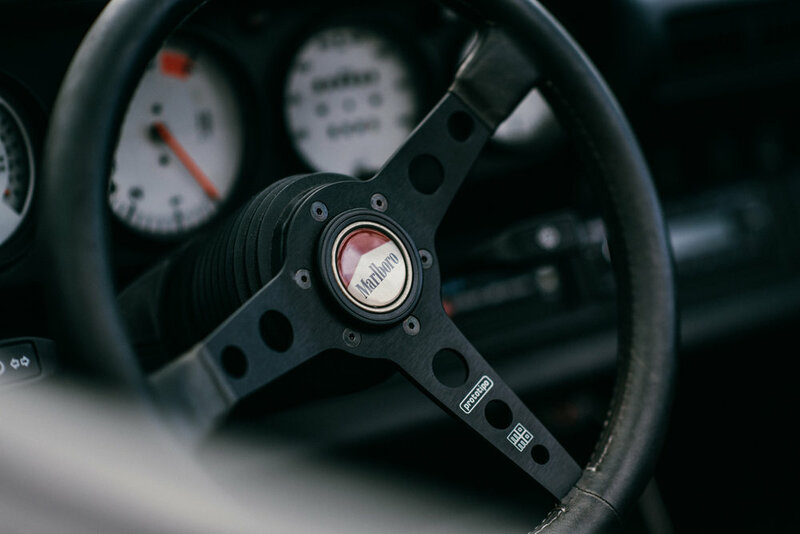 It takes a certain level of commitment to your classic to maintain it through the wear and tear that we usually put Corollas and Accords through. Jack, however, is nonchalant about his driving preferences. He truly lives by the words he says, and the love of the machine is greater than his love of air conditioning (which does tempt him from time to time). If there’s a note to be taken from Jack, it’s to just enjoy what you have. Cars are therapeutic, and are supposed to be enjoyed—especially in their old age. And lastly: a little dirt never hurt anyone.